South Africa-based Malawian boxer Isaac Chilemba has written World Boxing Association (WBA) for a rematch against Russian Dimitry Bivol within three months. 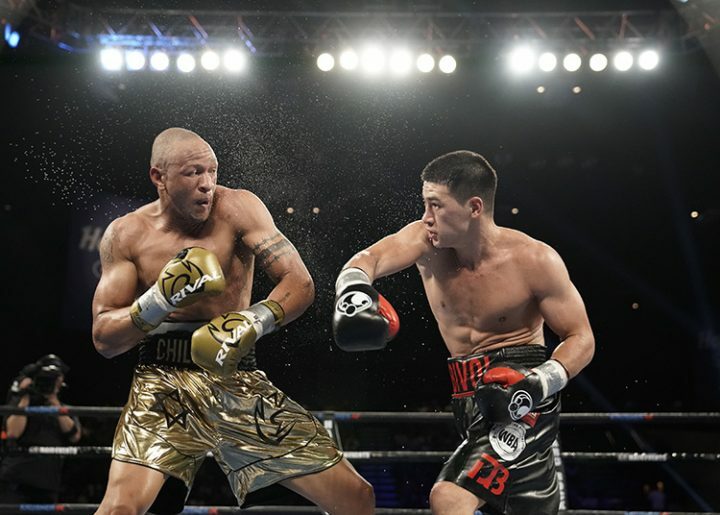 On Sunday, the 31-year old Chilemba lost to Bivol , 27, on unanimous decision in a 12-round WBA light-heavy weight title bout at Hard Rock Hotel & Casino in Atlanta City, United States. The decision did not go down well with the Malawian arguing that he was on top of his game. Local boxing experts have welcomed Chilemba’s move saying the fact that he did not lose on technical knock out, he has a basis for a rematch.